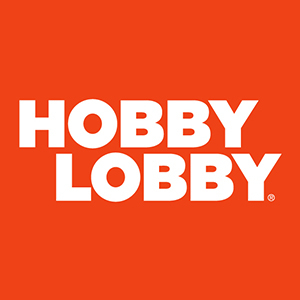 Bringing out the DIY in all of us with more than 70,000 arts, crafts, custom framing, floral, home de´cor, jewelry making, scrapbooking, fabrics, party supplies and seasonal products. We are here to help make your imagination and creativity a reality. 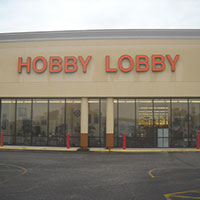 Come visit us at our store conveniently located at 6235 N. Davis Highway, Pensacola, FL 32504 or shop with us anytime at Hobbylobby.com, and always be inspired to Live a Creative Life!